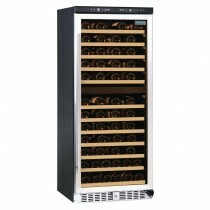 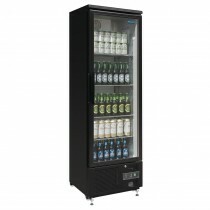 A comprehensive selection of great quality beer fridges and bottle coolers from internationally renowned Polar Refrigeration. 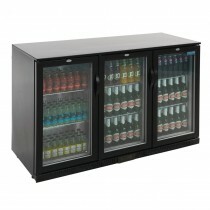 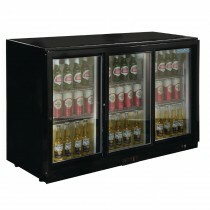 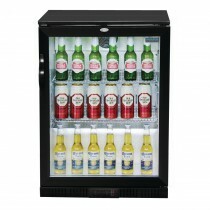 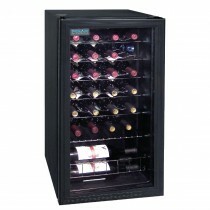 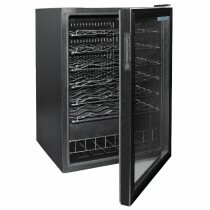 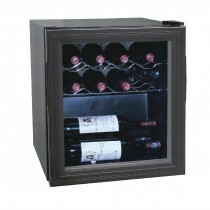 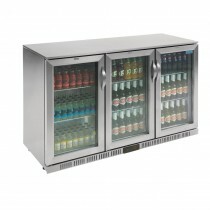 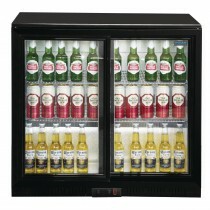 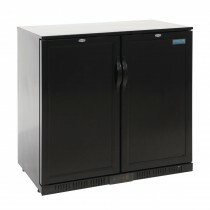 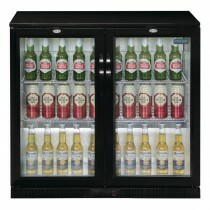 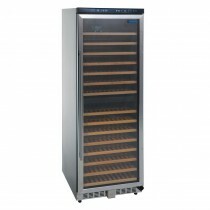 Perfect for maximising sales and keeping your products securely chilled. 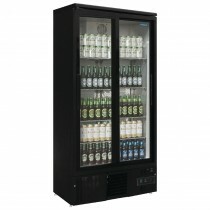 Beer Fridges, commonly called Back Bar Coolers or simply Bottle Coolers, are a great way to attractively showcase your chilled beers, ciders and other bottled beverages. 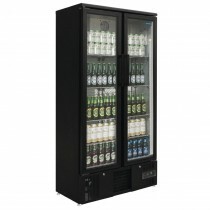 Designed to fit neatly behind the bar, these fridges make efficient use of space and allow you to quickly and safely access the contents, even when other staff are working around you. 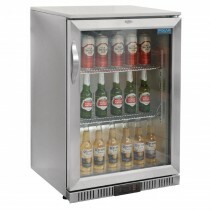 Polar Bottle Coolers Single, Double & Triple Door, Hinged or Sliding at trade prices from MBS Wholesale- UK Supplier of Pub & Bar Supplies.